Diligent and driven, Lisa devises creative yet pragmatic brand management and IP asset protection strategies. She has practiced intellectual property law exclusively for more than 29 years and is an Equity Principal of Harness Dickey. 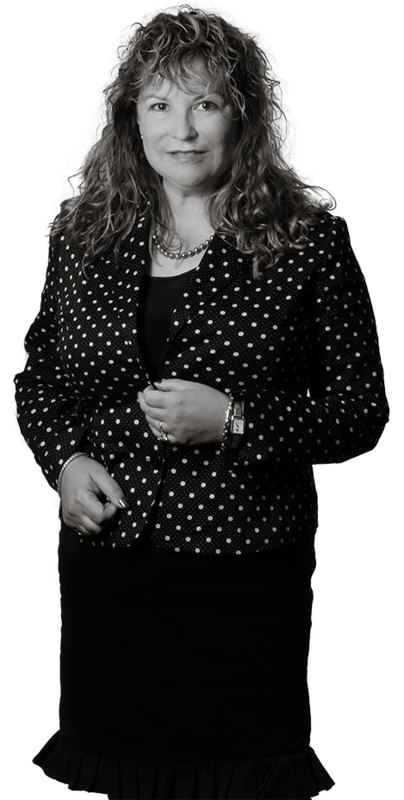 Lisa’s practice focuses on all aspects of trademark and copyright law and practice. Lisa is distinguished by her acumen and dedication. Team DuRoss exceeds client goals efficiently, but without compromising outcomes. Lisa avoids a cookie-cutter approach to brand management. She tailors trademark protection strategies to clients’ evolving goals generally and those specific to a particular brand or campaign. These strategies include taking advantage of territorial filings where feasible, crafting thoughtful, country/region-appropriate identifications of goods/services, strategizing the optimum form of the mark in light of the nature of the mark, the forum, and the applicable filing bases, to reduce costs and streamline the process. As an adjunct professor, Lisa developed and taught a curriculum entitled “Protecting Your Ideas.” She has spoken on various intellectual property topics, including the Copyright Fair Use Doctrine in the educational arena. She has also lived and studied in Paris, France. In one of the first music sampling cases, obtained substantial settlements from major motion picture company and major record labels. Enforced next-of-kin copyright assignment termination rights and renewal rights against deceased author’s assignee publisher. Won reversal of copyright infringement double recovery award of profits and actual damages and award of attorneys’ fees and pre-judgment interest in Jones v. Nino Homes, 858 F.2d 274 (C.A. 6th 1988). Won reversal of attorneys’ fees award under the Lanham Act in U.S. Structures v. J.P. Structures, 130 F.3d 1185 (C.A. 6th 1997). Drafted and prosecuted thousands of trademark applications worldwide. Manages numerous trademark portfolios worldwide. Negotiates and drafts copyright agreements and trademark agreements, including in the licensing, coexistence, and enforcement contexts. Devises and implements cost-effective trademark watch programs. Lisa has been a frequent speaker on various intellectual property topics, including the Copyright Fair Use Doctrine in the educational arena.